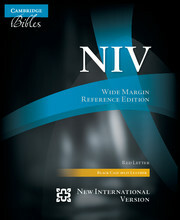 First published in 1979, the New International Version has become an immensely popular translation. 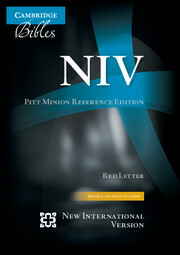 People with impaired vision or failing eyesight often have to rely on other people to read the Scriptures to them. Now, the large bold print of the NIV Giant-Print Four-Volume Bible means that they can continue to read this popular version for themselves. 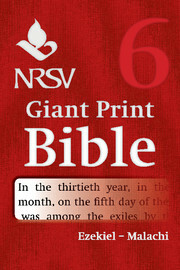 The clear print of this Bible has been specially chosen for ease of reading, and there are just 23 lines on each page. Three volumes comprise the Old Testament with a further volume for the New. 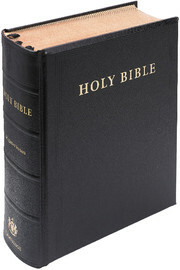 Each volume is bound in strong imitation leather, designed to last for many years. The four volumes are presented together as a set in a handsome slip case, ideal for personal use or as a gift.